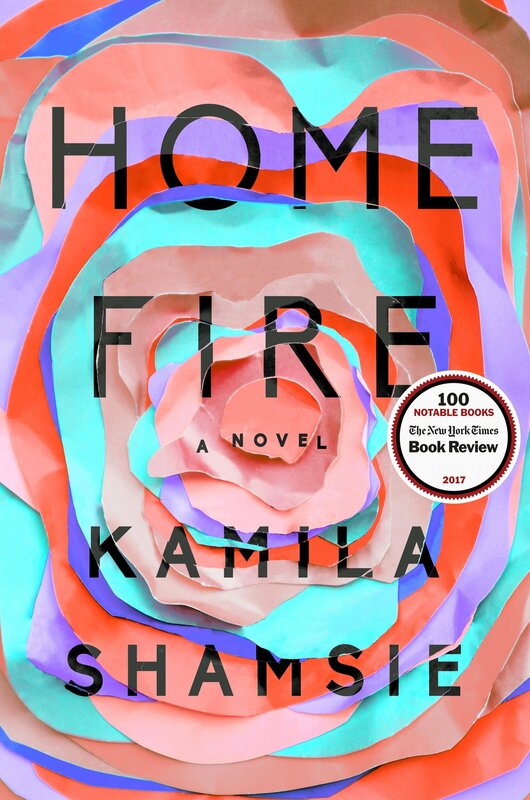 Comment and let us know what you are reading this summer…we always love new suggestions. An American Marriage is a thought provoking and beautifully written novel. An Oprah pick and well worth the read. This is a great read! Everything you ever thought about Russia’s illegal doings and the power Putin wields is true. To the Bright Edge of the World takes us to Alaska in the late 1800’s. The novel is loosely based on an actual expedition by a Lieutenant in the US Army up the Wolverine River. We learn the story through correspondence mostly between Lieutenant Forrester and his wife Sophie. It is beautifully written and captures both the hardships and the beauty of Alaska. For anyone who follows Smitten Kitchen you are aware her new cookbook has just been released. 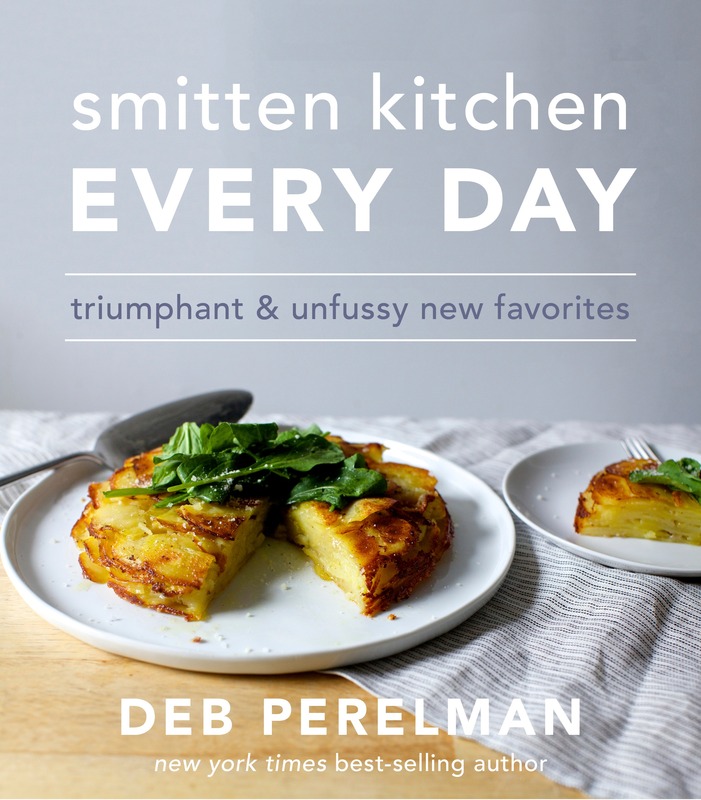 More great recipes from Deb Perelman – she has a great way of fine tuning the recipes and I love that she keeps the use of prep down to a minimum. Makes for easy clean up. 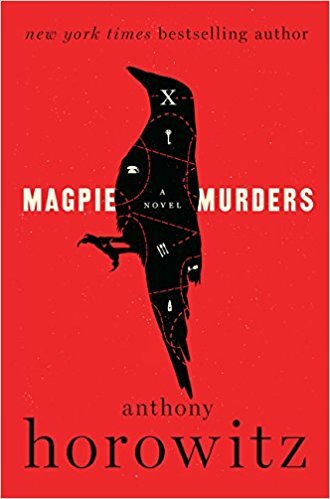 This is a great whodunit (coming from someone who doesn’t normally like murder mysteries). Set in a small village in England, with all the usual suspects, it’s hard to put down. Here is a great summer read, it is funny and perfect for the beach or pool.